I love a margarita, I really do, and honestly if I’m not drinking bourbon (especially during the summer) you’ll find me sipping on one. 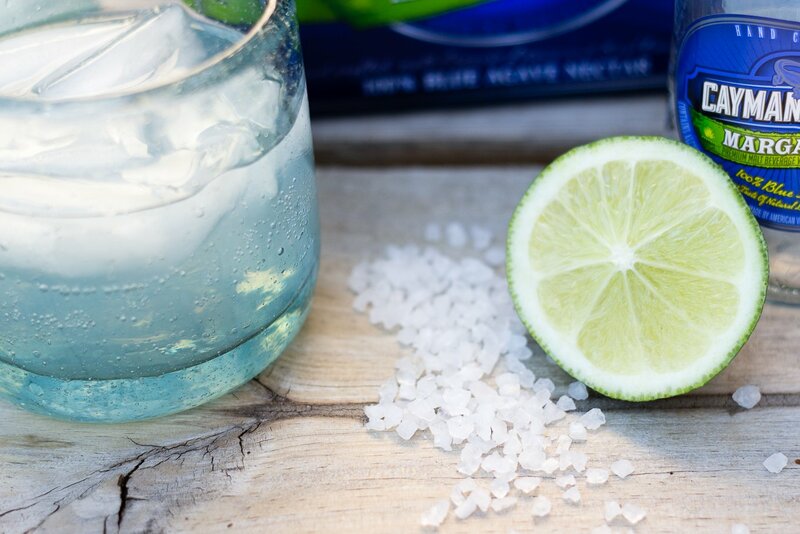 There is something I definitely disliked until now about making margaritas though, and that was all the time + effort and inevitable mess that went along with them. 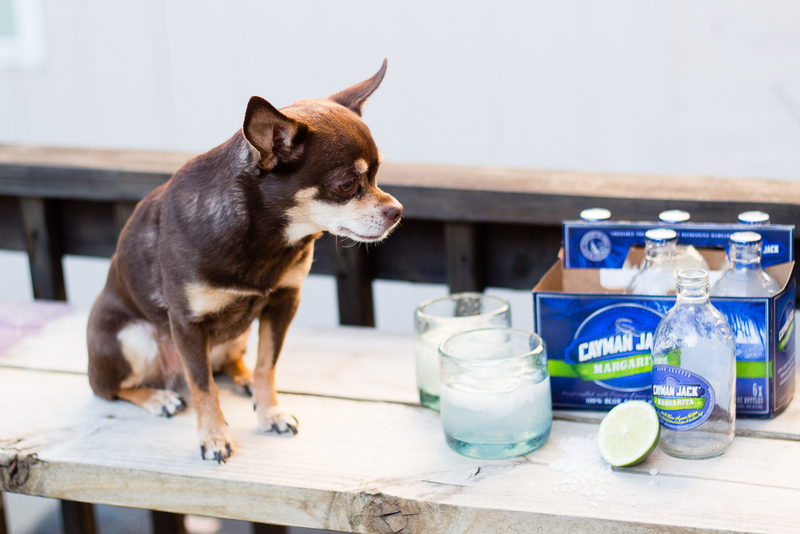 Luckily, for me and you Cayman Jack changed all of that, and in honor of Cinco de Mayo I’ve teamed up with them to make sure you spend more time celebrating and less time measuring out this or mixing that. 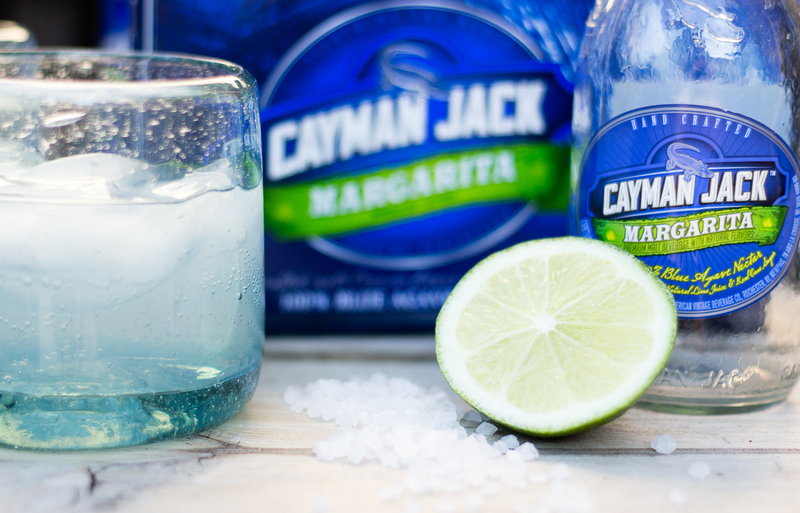 Cayman Jack’s combination of premium natural ingredients – which include 100% Blue Agave Nectar (from Jalisco, Mexico), Organic Key Limes (Colima, Mexico), and Pure Can Sugar (from South-Central, Brazil) – and the perfect balance of refreshment and bite make for a refreshing way to celebrate Cinco de Mayo no matter where you are. 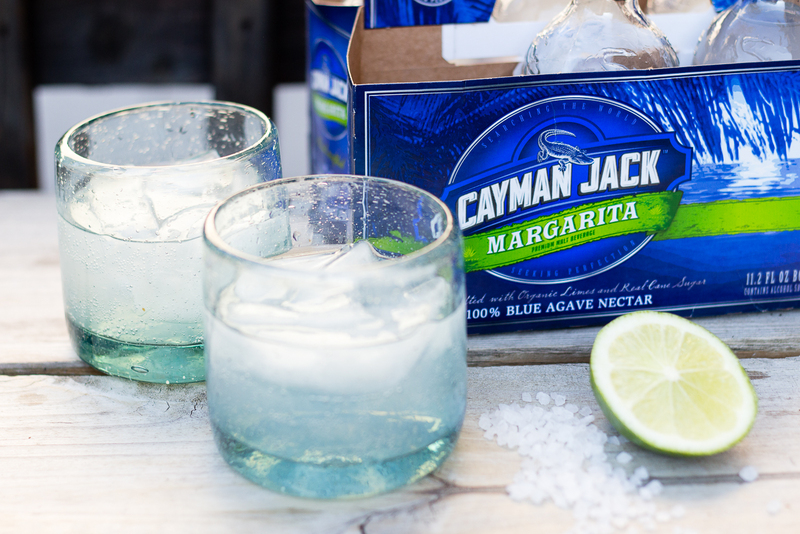 It’s incredibly easy to savor the refreshing, authentic flavors of Cayman Jack as all you need are key limes, coarse salt, ice, and rocks glasses. But, don’t just take my word for it. Find out for yourself. 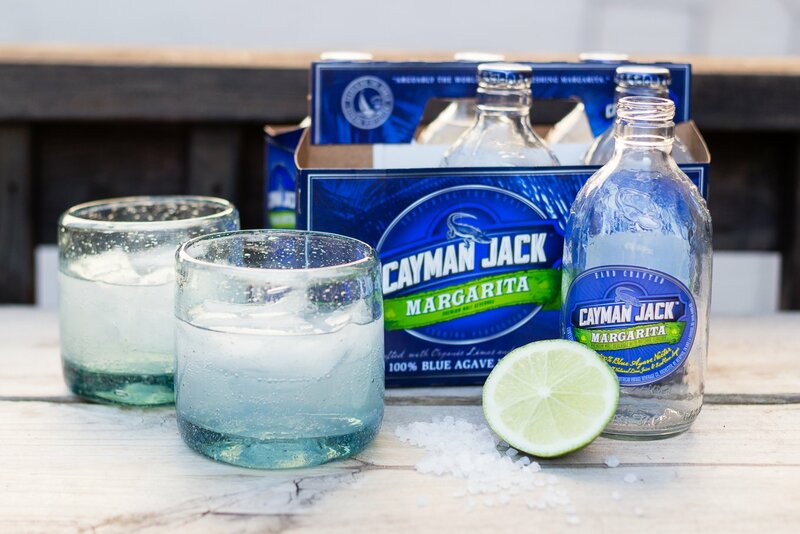 Cayman Jack retails for $8.99 and is available for purchase at select grocery, convenience and liquor stores nationwide and in the following varieties: 6-pack of 11.2-ounce bottles or 12-packs of 8-ounce cans.